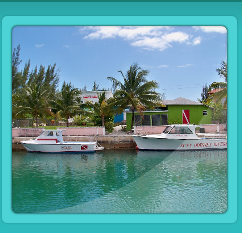 JOIN US FOR THE MOST EXCITING DIVES ON GRAND BAHAMA ISLAND! 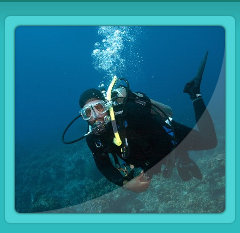 YOU'LL BE ESCORTED BY DIVING LEGEND NICK ROLLE! We are proud to say that we have a zero accident for our 25+ years of service! 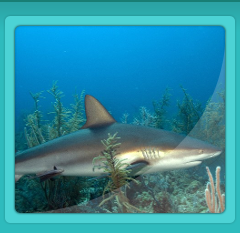 Check out our information website which gives you an insight as to why we have divers coming back year after year! Melanie and I are back in Seattle after our amazing time in the Bahamas. Thank you again for making me and my wife feel so special. I can’t tell you how much I appreciate your quick response to my emails, even over the Christmas holidays, and how you adjusted your diving schedule to accommodate a later than usual arrival time. Nick was an amazing guide. He was very patient and considerate with both my wife and me, we were extremely comfortable the whole time. All of the gear we rented -- BCDs, weights, and tanks -- all gear was in excellent condition. The two dives we did (Pygmy Caves and Moray Manor) were AMAZING! 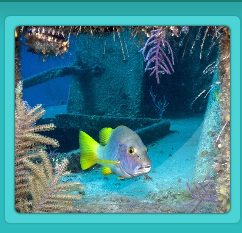 We saw blackfin sharks, sea turtles, huge lion fish, grouper, barracuda, and amazing reefs. Visibility was about 90 feet. I will highly recommend Sunn Odyssey to all my friends and I know if I ever go back to Freeport they will be the first dive company I call.